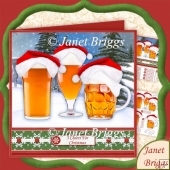 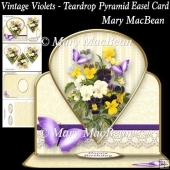 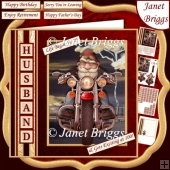 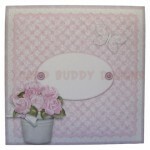 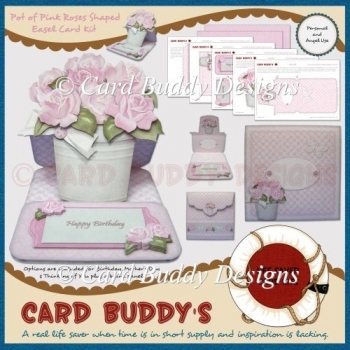 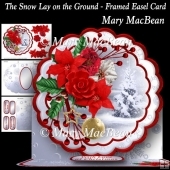 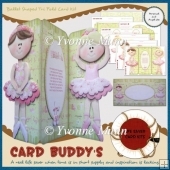 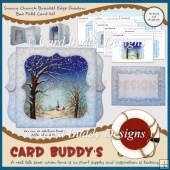 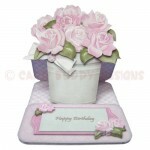 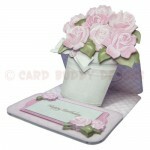 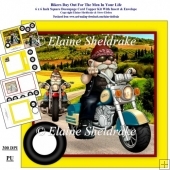 This pretty shaped easel card will brighten anyone’s day and make them feel very special. 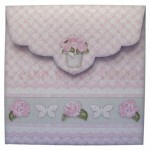 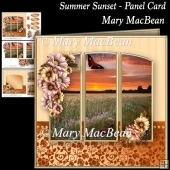 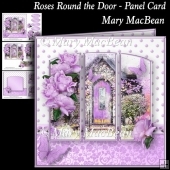 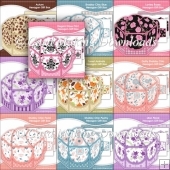 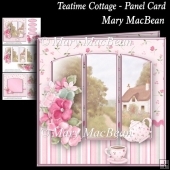 Three different sentiment panels (plus a blank panel) are included for the easel stop making this multi-use card suitable for a range of occasions including: Birthdays; Mother’s Day; or telling someone you are thinking of them. 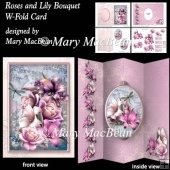 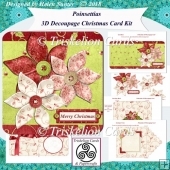 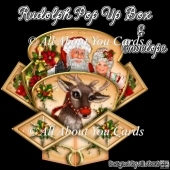 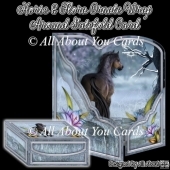 The card comes with it’s own envelope though it is also sized to fit a standard 6x6 inch envelope if you don’t want to make the matching envelope. 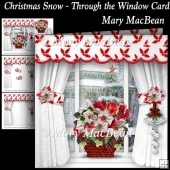 Step by step instructions are included on each of thesheets.